Johannes is Partner at i5invest responsible for Corporate Development / M&A. He leads planning and executing Corporate Development and Strategic Business Development projects for technology companies with a focus on AgTech, EdTech, Enterprise Software (including OpenSource software solutions), HRTech and Industry 4.0. Through leveraging market and industry experience Johannes helps tech companies define their strategy, gain market traction, scale and exit internationally. 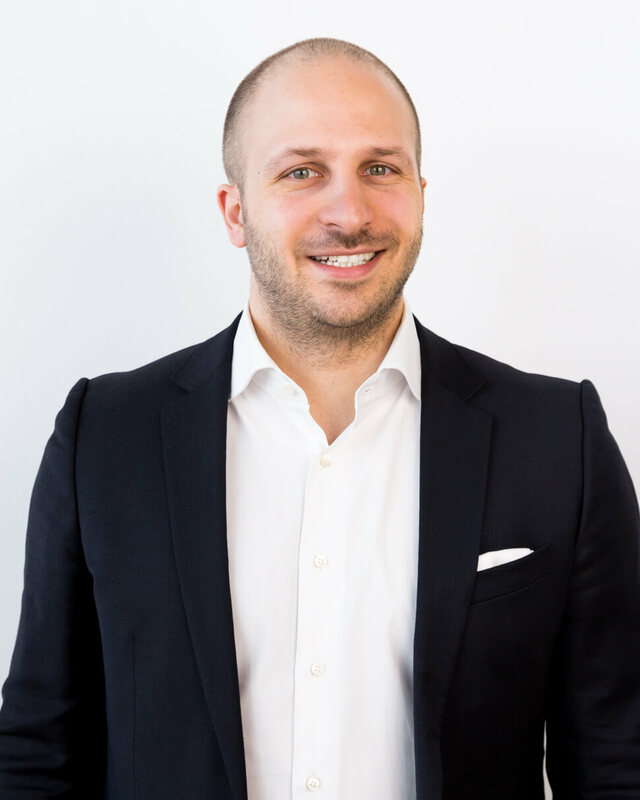 Johannes started his career at VR Equity Partner in Frankfurt, where he worked on several buy-side opportunities and supported successful acquisitions in the automotive, consumer goods and logistics industries. He was also part of the team that led the divestment of Curamik Electronics to Rogers Corporation (NYSE: ROG). He was later stationed at PwC Austria as Manager in the Deals practice focusing on M&A Lead Advice, Due Diligence and Valuation projects. His client roster included international corporates as well as Austrian SMEs in industries such as logistics, industrial, and equipment manufacturing and renewable energy. While at PwC he completed a secondment to PwC China in Shanghai where he established the China Desk for PwC Austria. His work experience spans 3 continents, establishing an international network and domain expertise across Europe, the US and Asia (especially in Hong Kong and China). He studied Business Administration in Austria and the United States, specializing in Corporate Finance, Accounting and Strategy.